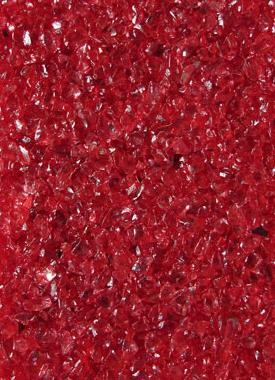 Below is a list of all standard colours of Sidec applications. 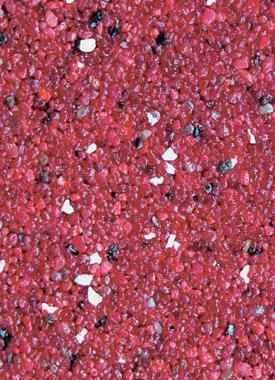 For your convenience, you can browse applications and / or specific colours yourself. 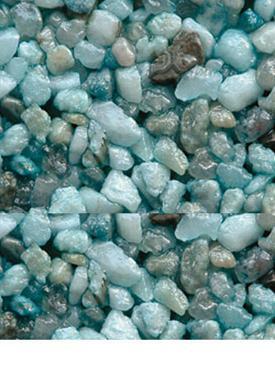 The results will automatically appear below. 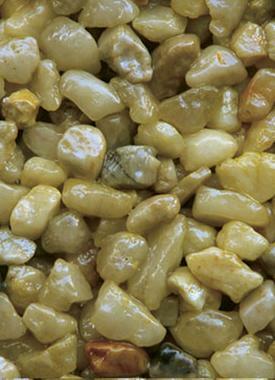 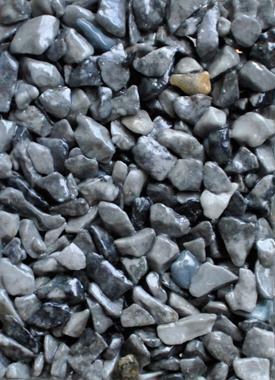 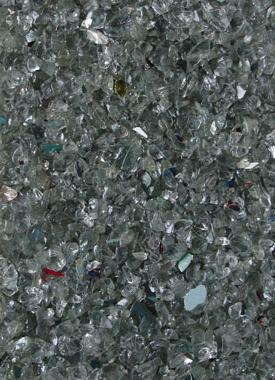 You select "quartz" in the left table and "grey" in the right table. 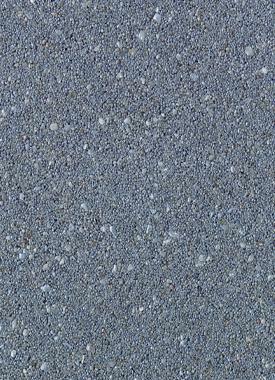 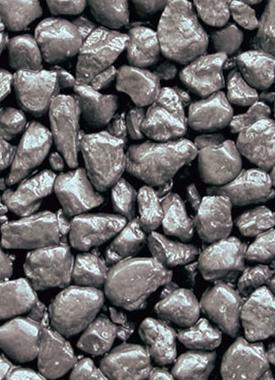 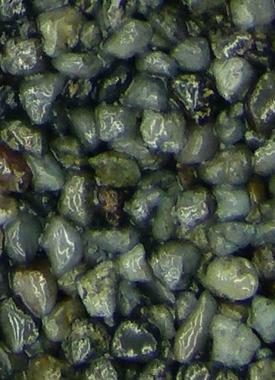 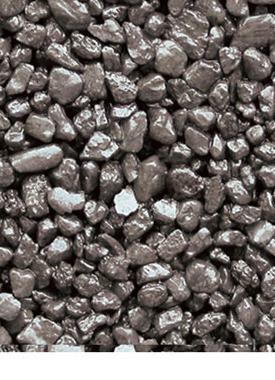 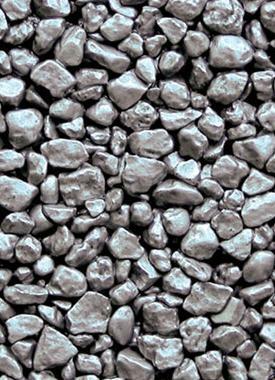 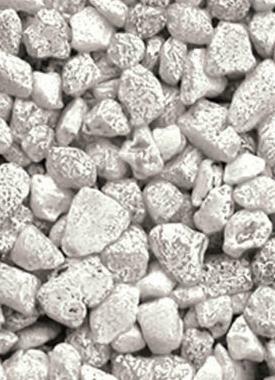 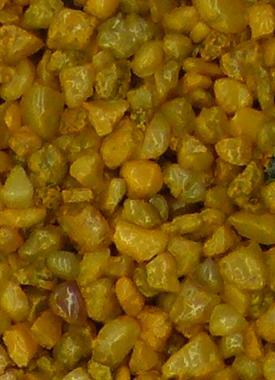 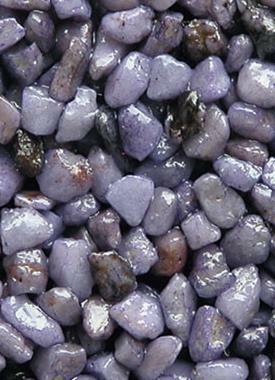 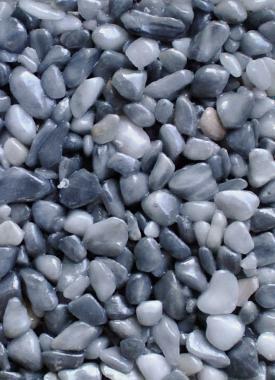 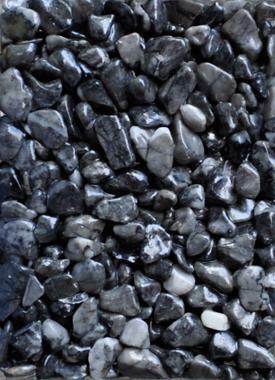 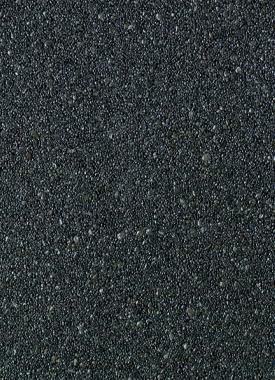 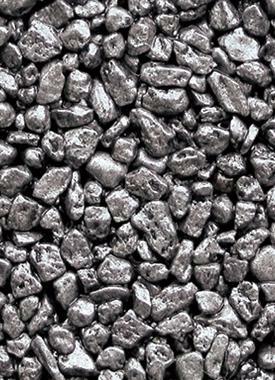 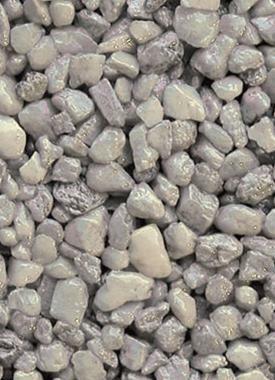 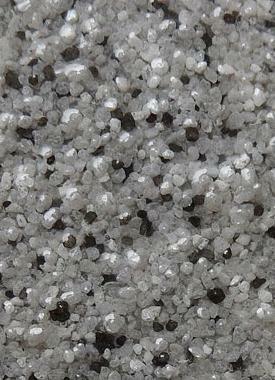 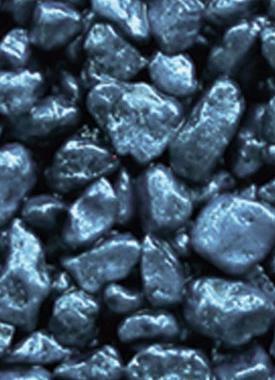 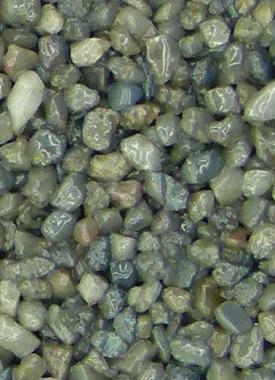 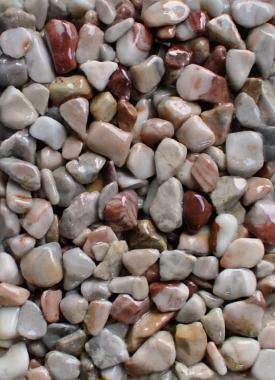 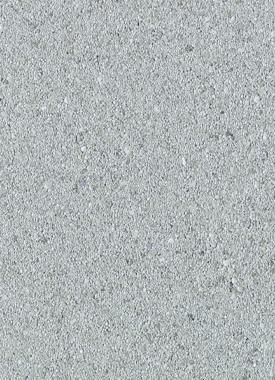 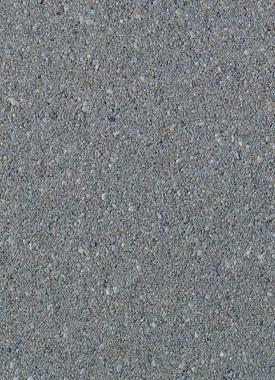 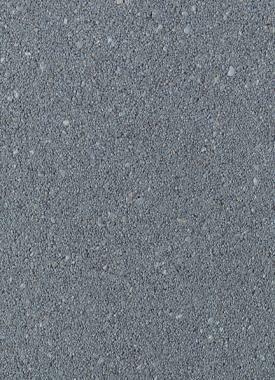 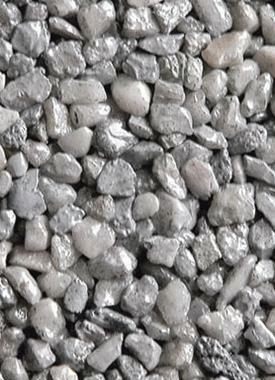 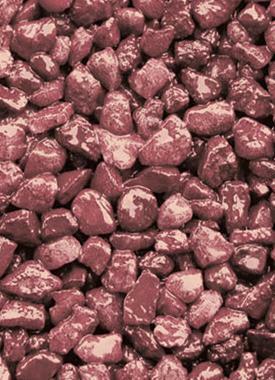 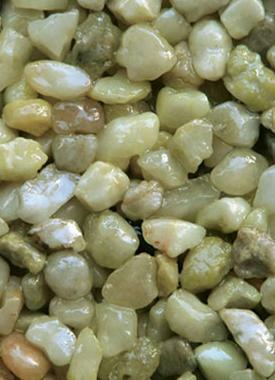 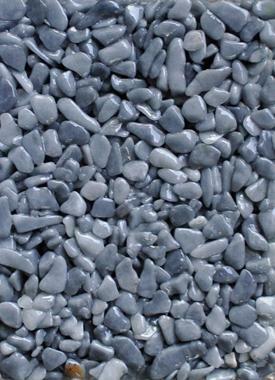 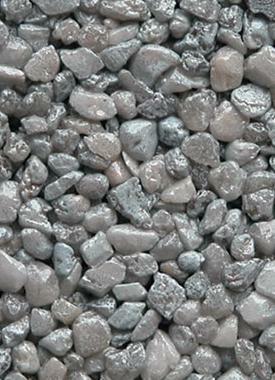 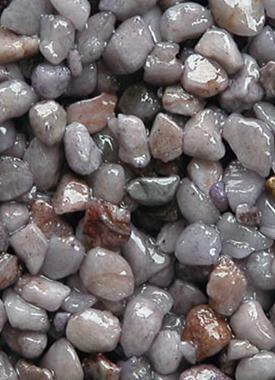 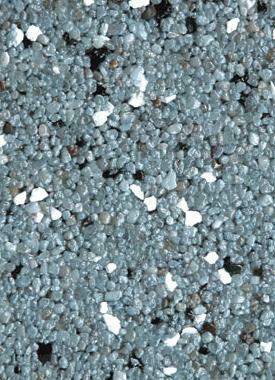 Below you will automatically see the gray quartz colours. 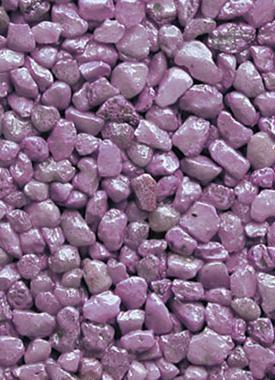 * Use this page only as a reference. 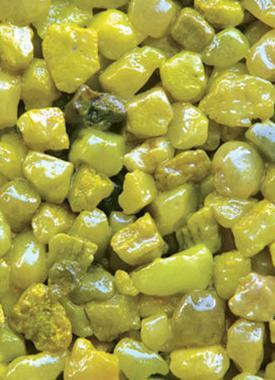 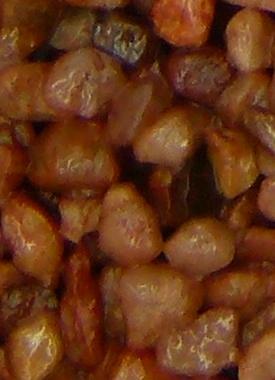 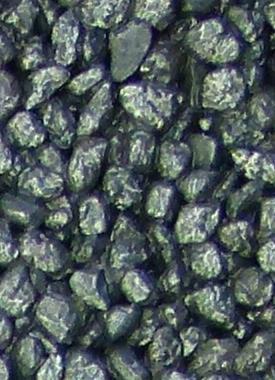 Color differences are possible. 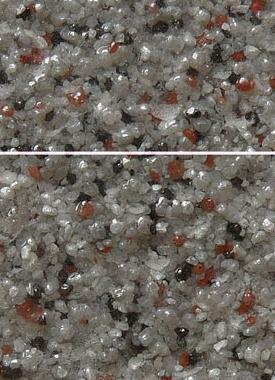 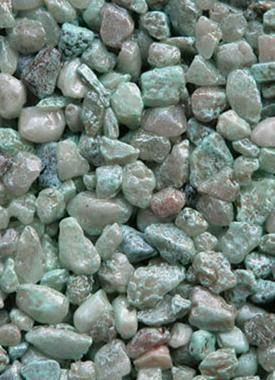 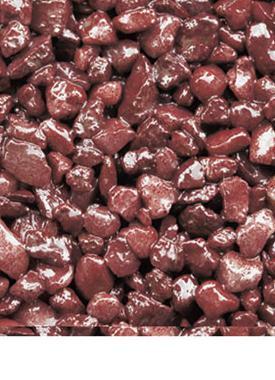 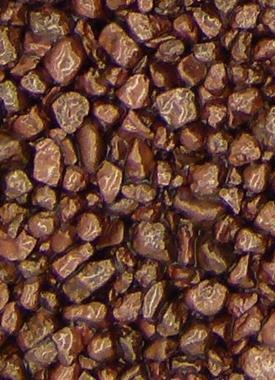 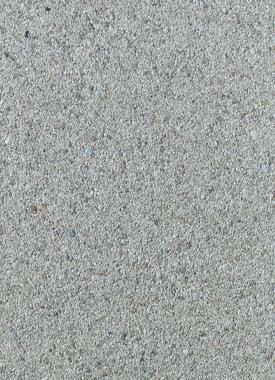 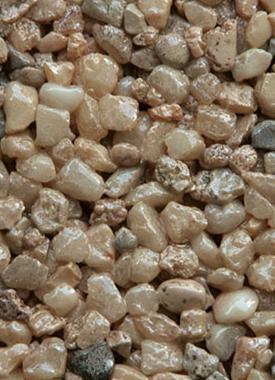 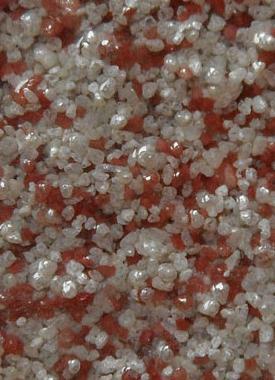 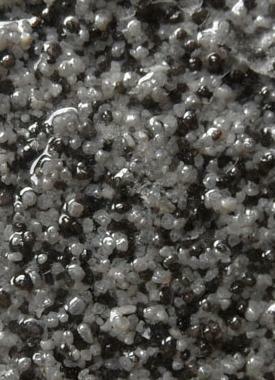 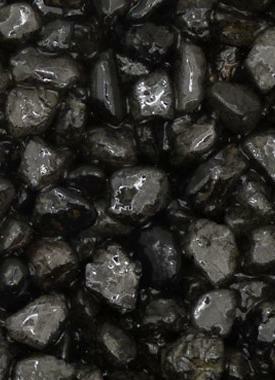 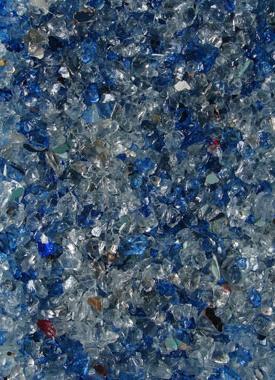 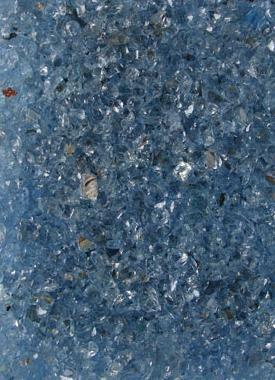 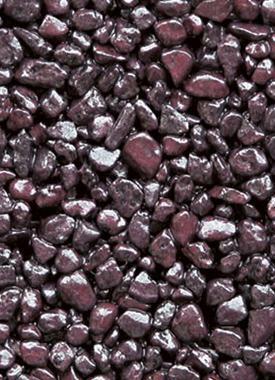 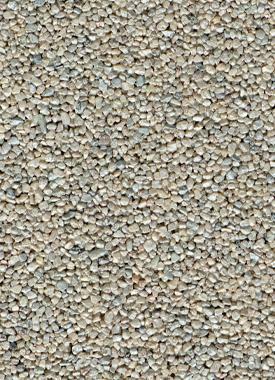 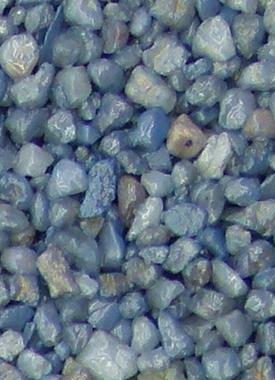 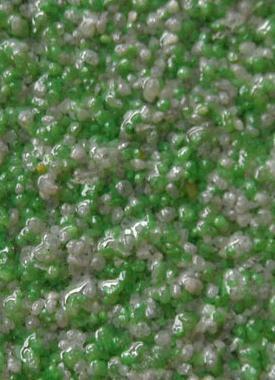 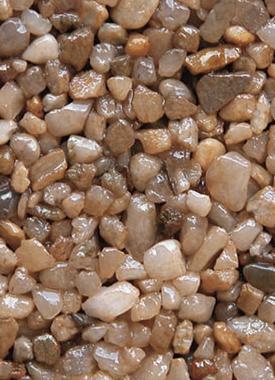 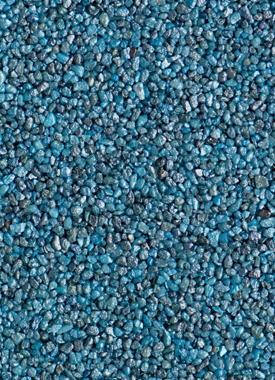 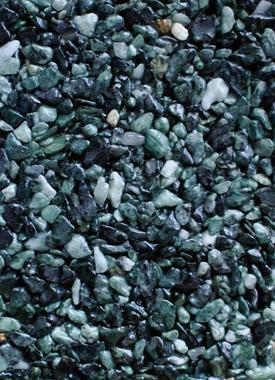 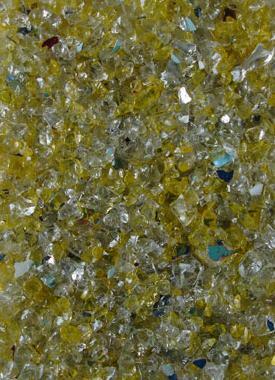 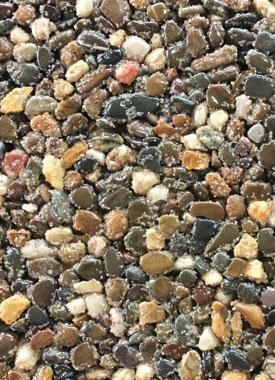 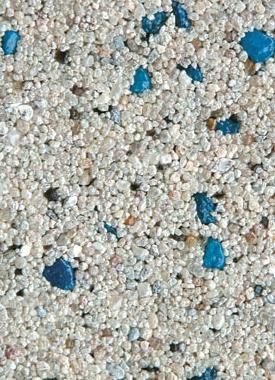 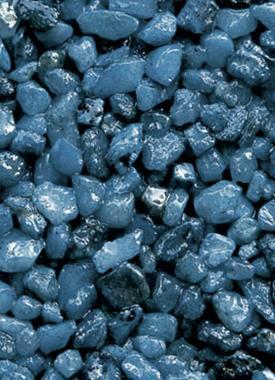 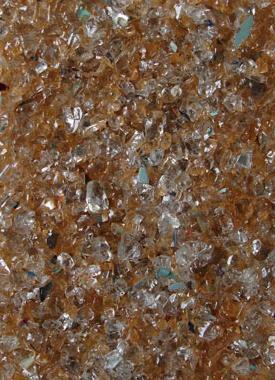 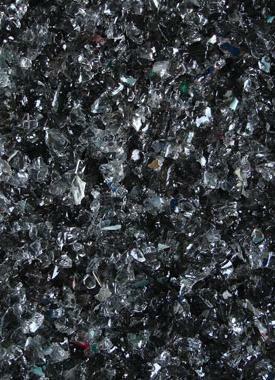 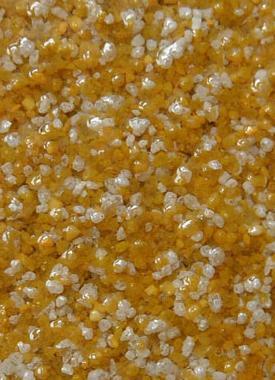 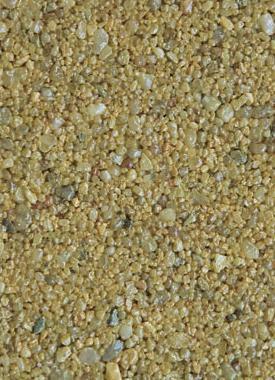 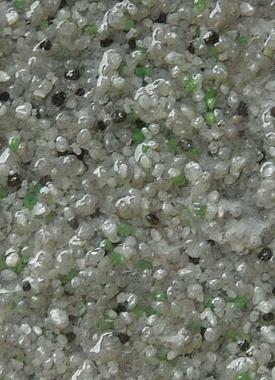 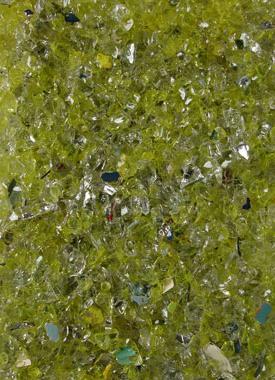 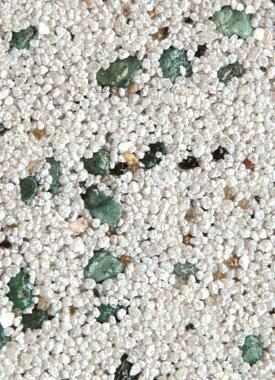 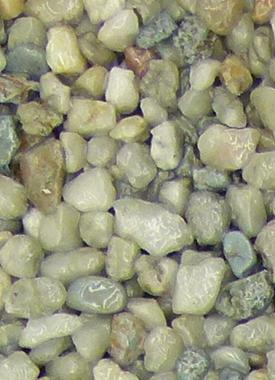 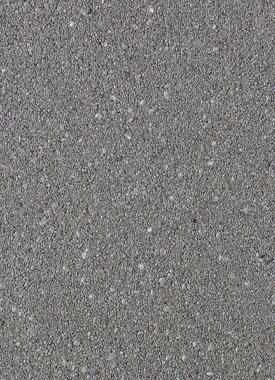 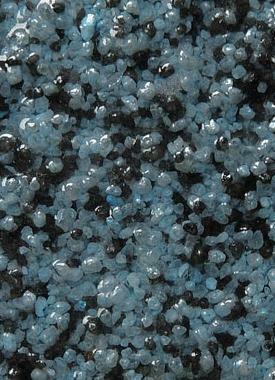 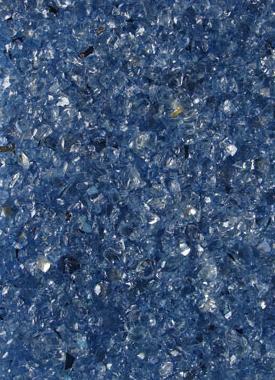 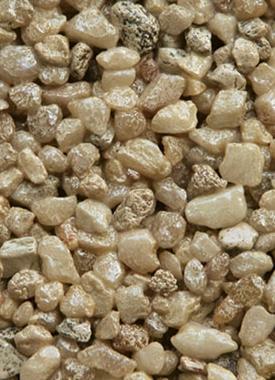 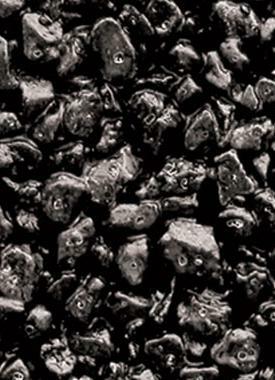 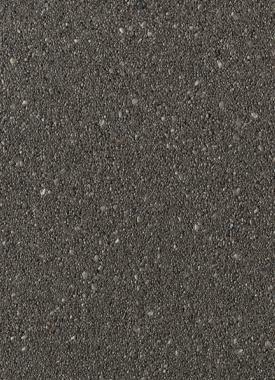 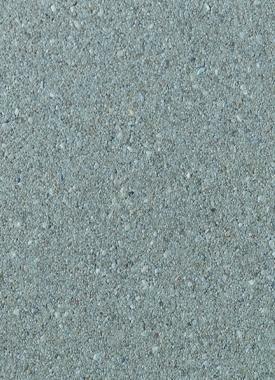 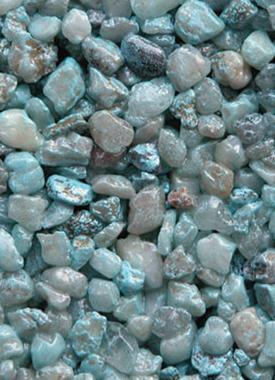 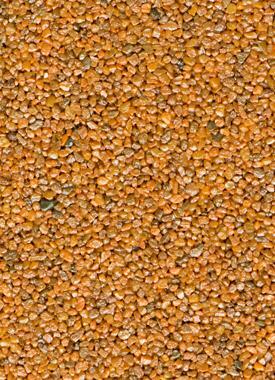 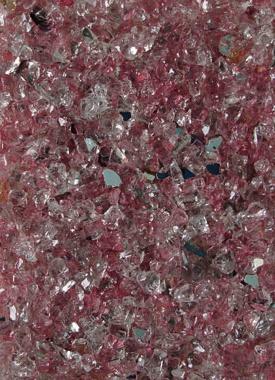 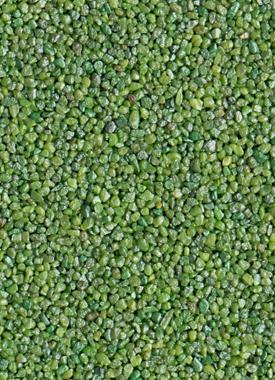 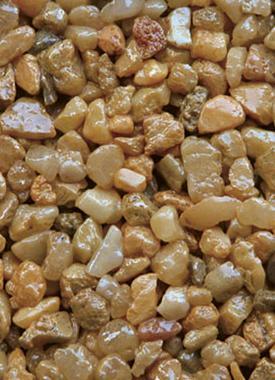 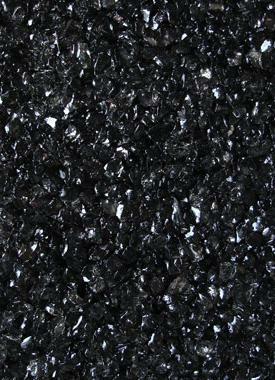 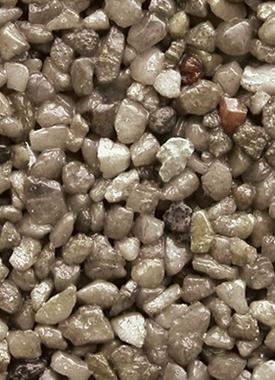 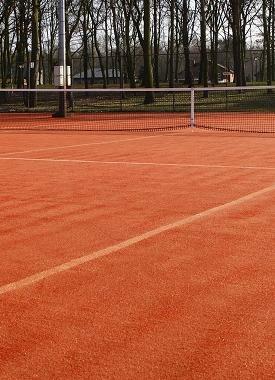 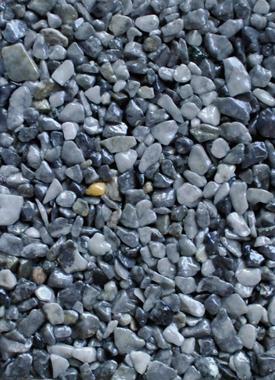 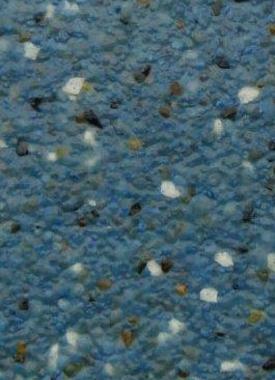 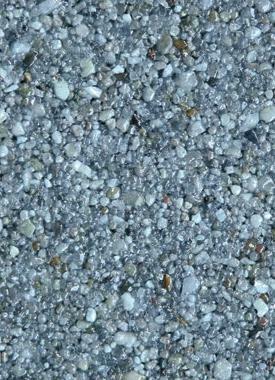 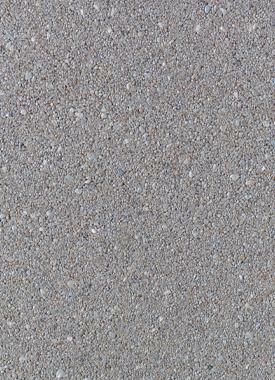 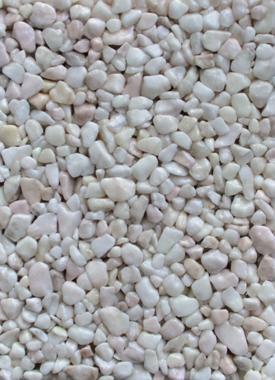 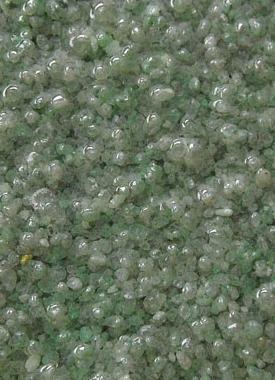 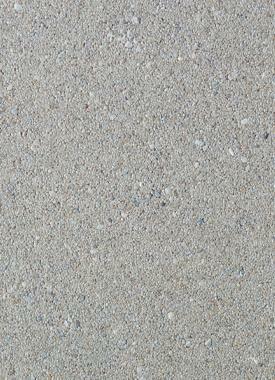 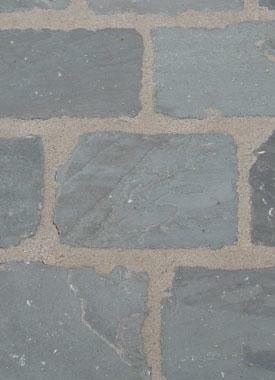 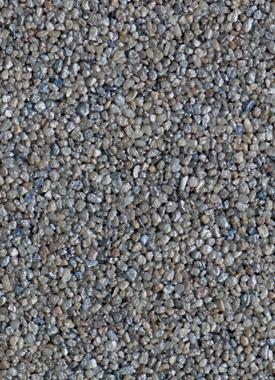 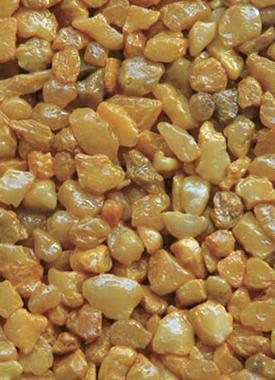 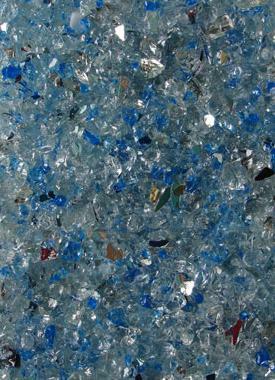 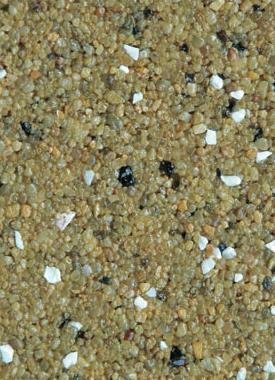 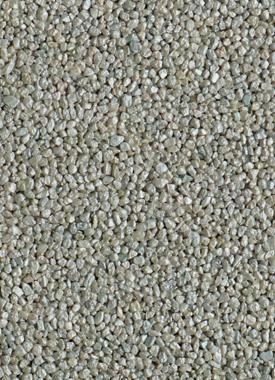 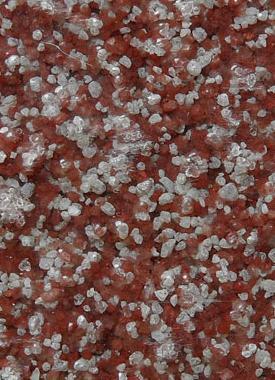 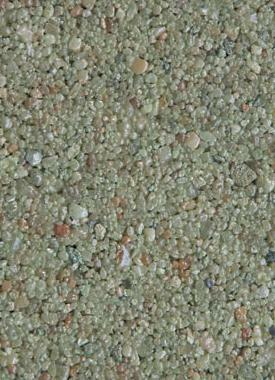 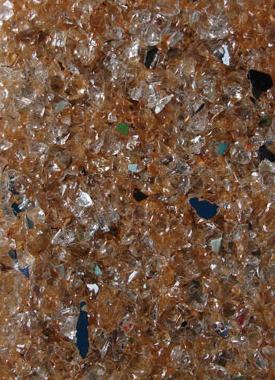 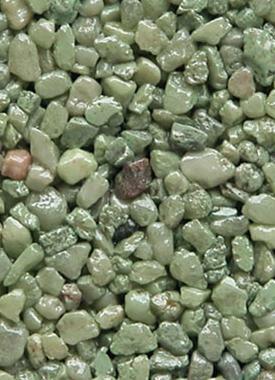 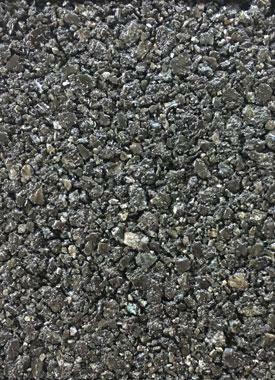 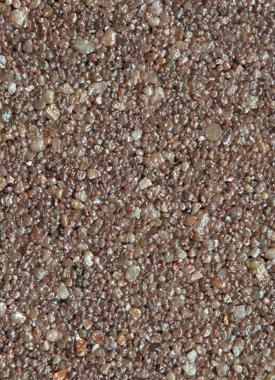 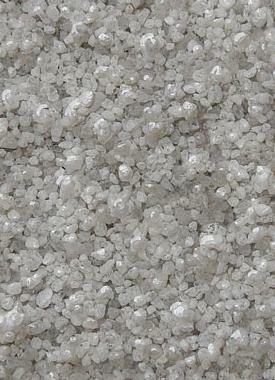 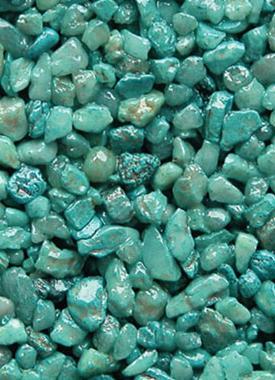 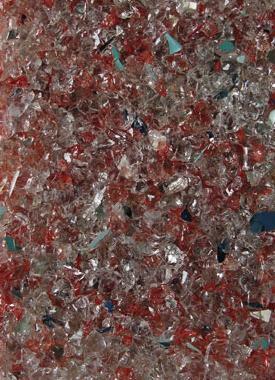 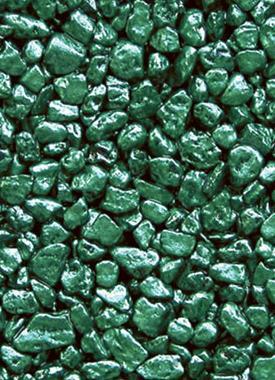 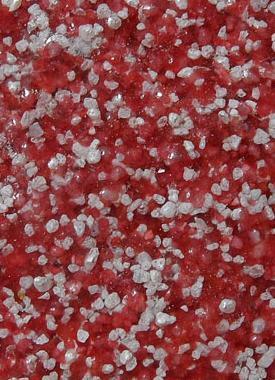 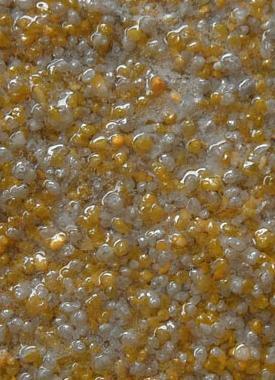 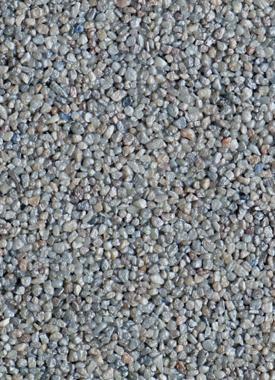 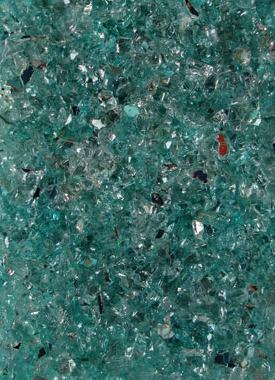 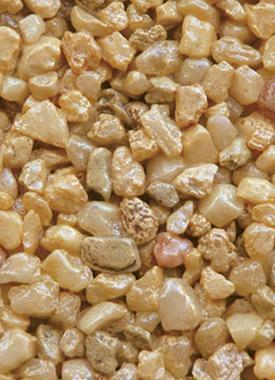 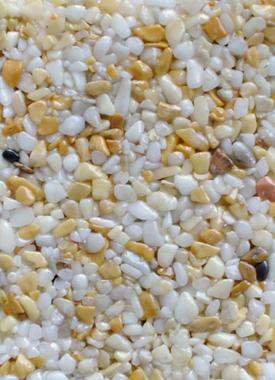 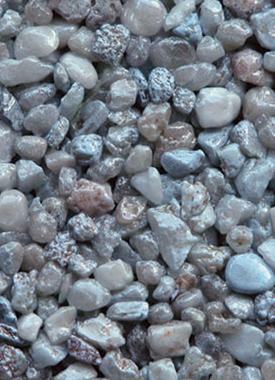 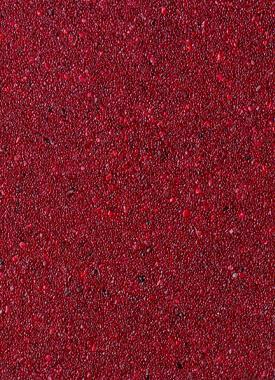 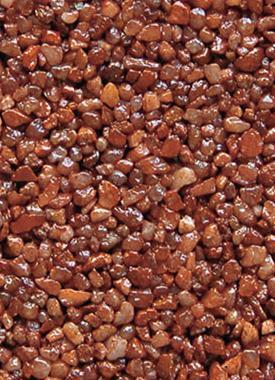 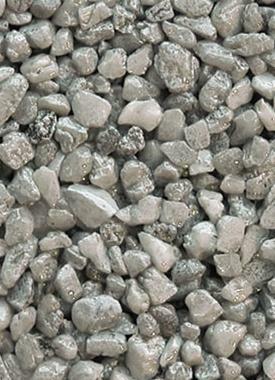 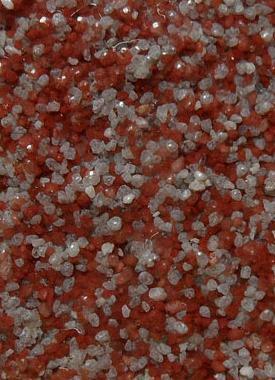 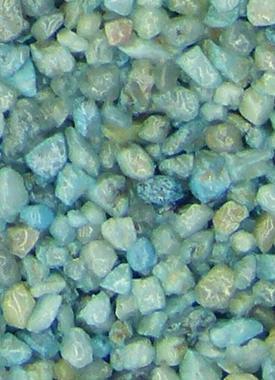 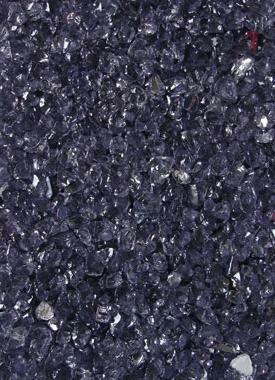 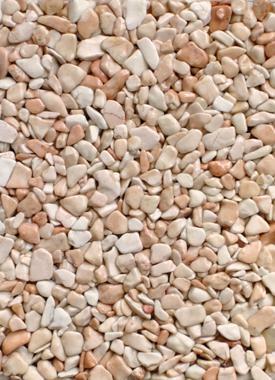 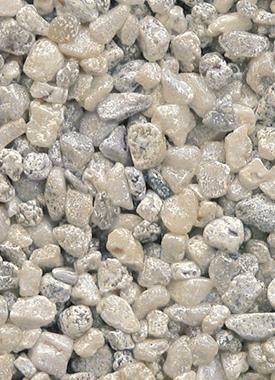 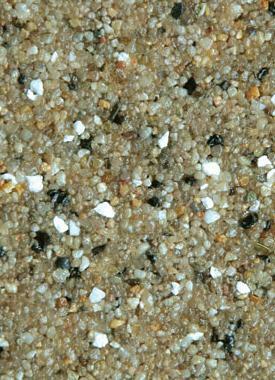 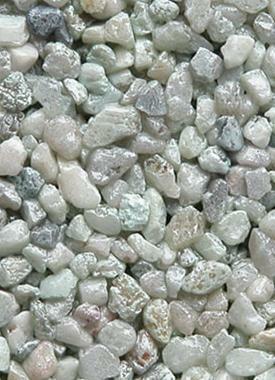 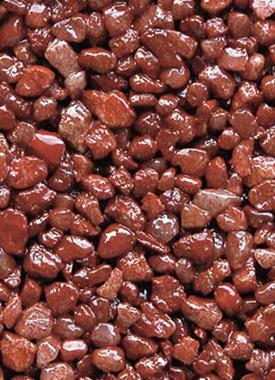 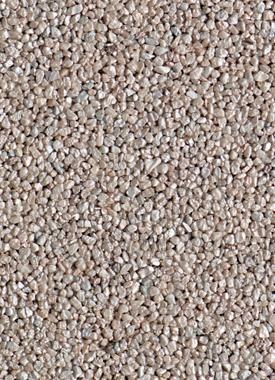 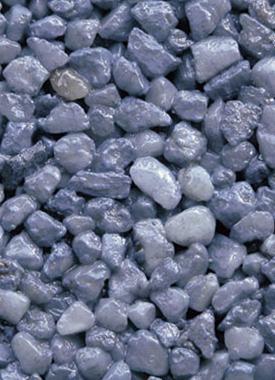 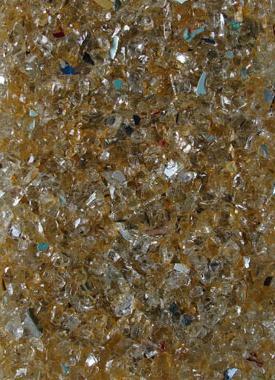 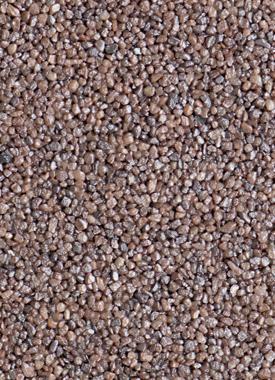 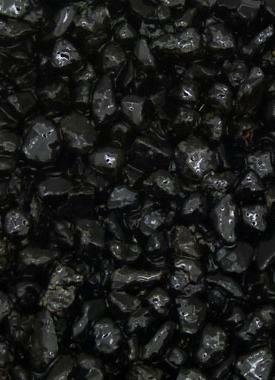 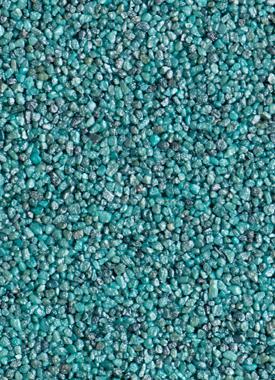 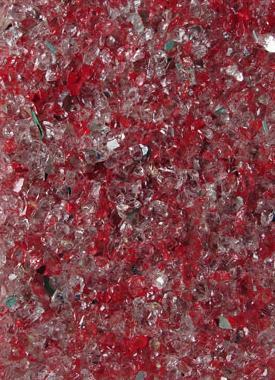 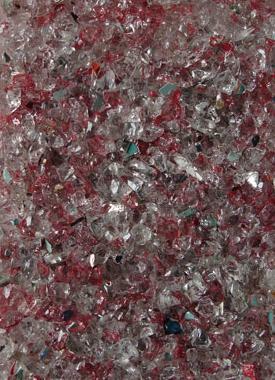 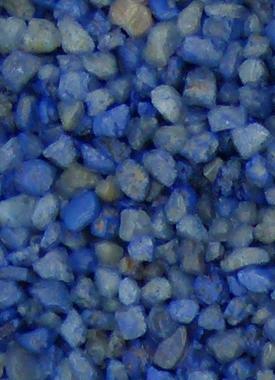 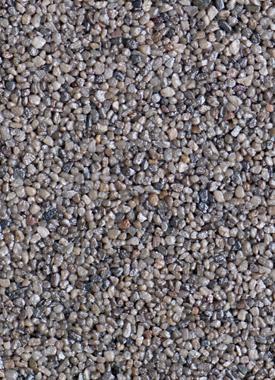 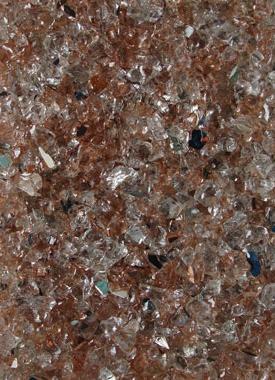 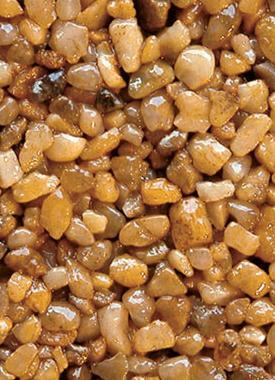 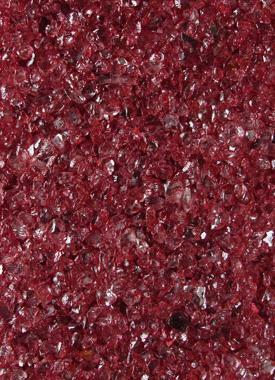 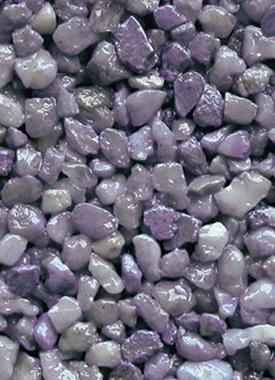 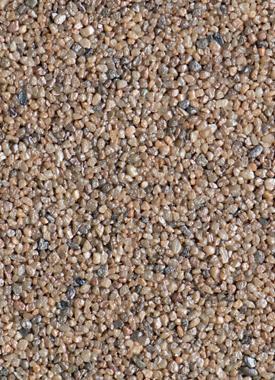 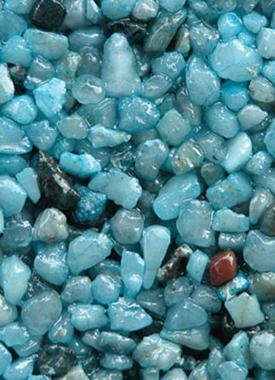 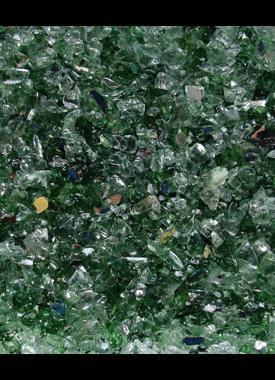 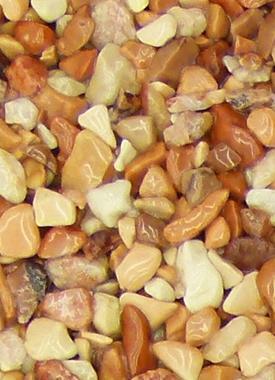 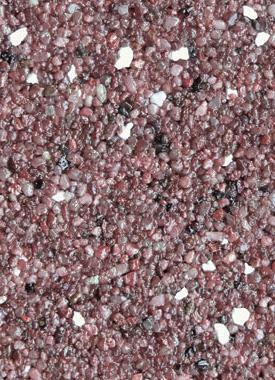 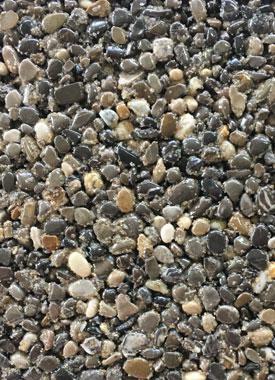 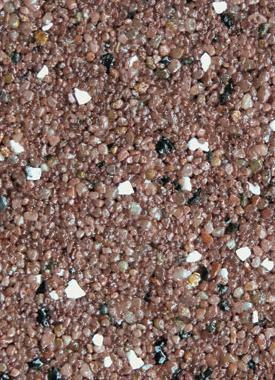 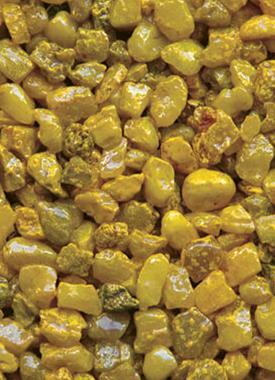 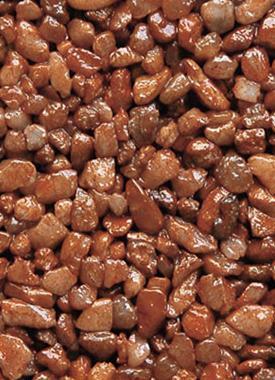 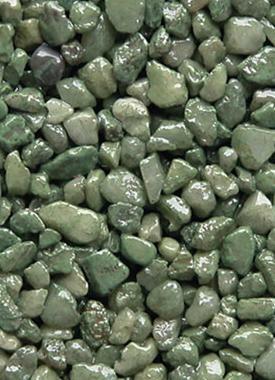 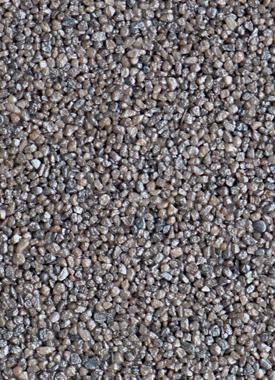 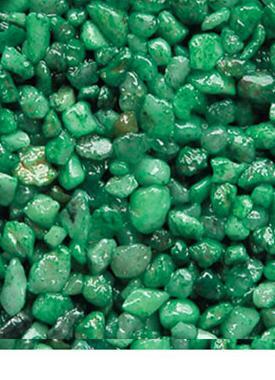 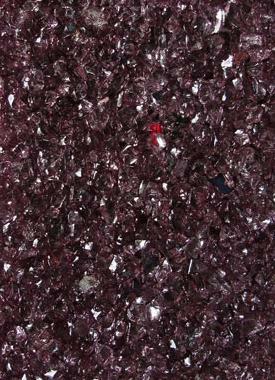 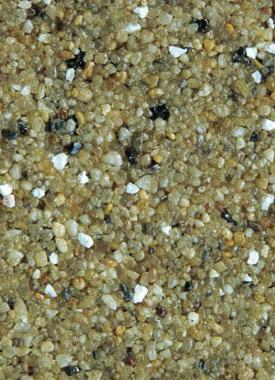 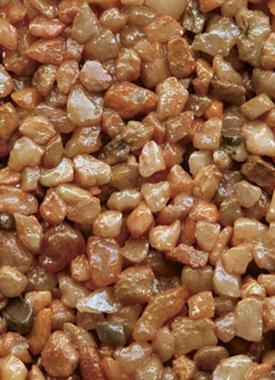 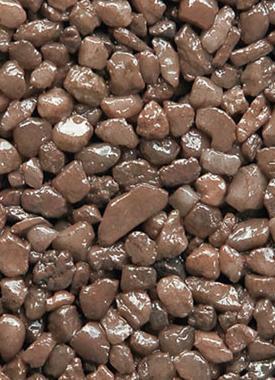 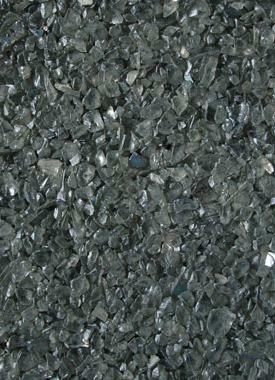 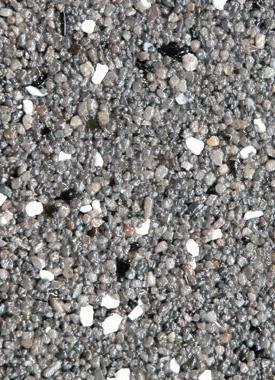 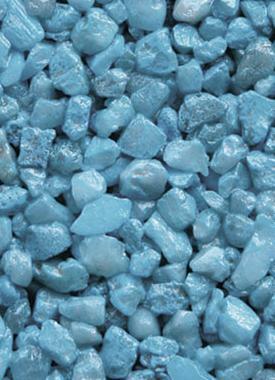 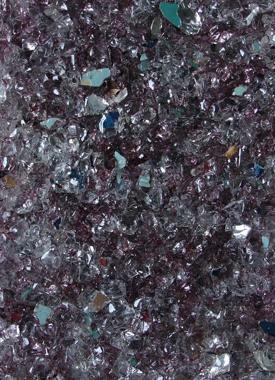 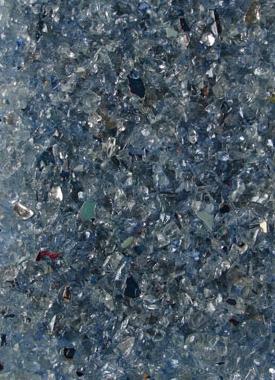 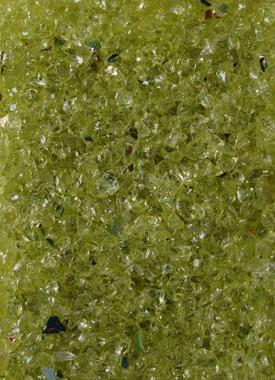 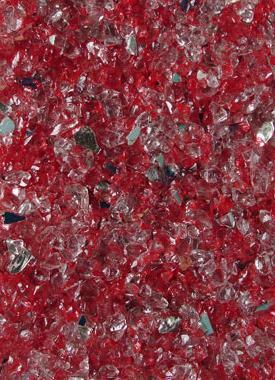 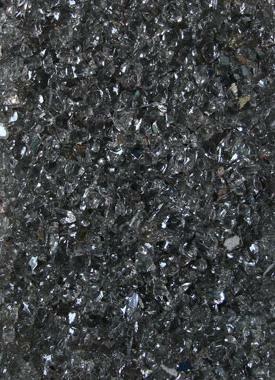 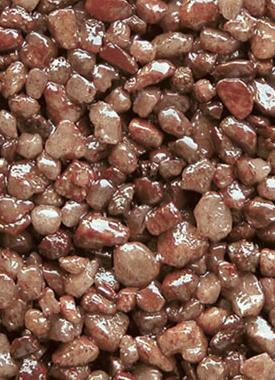 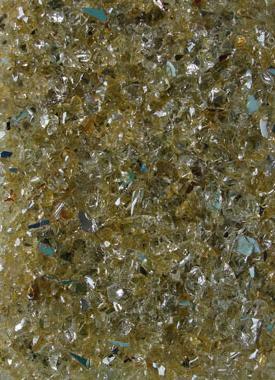 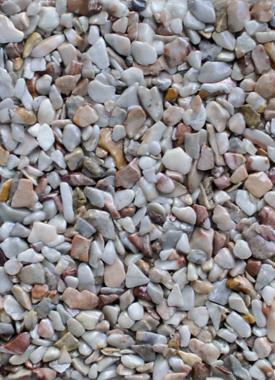 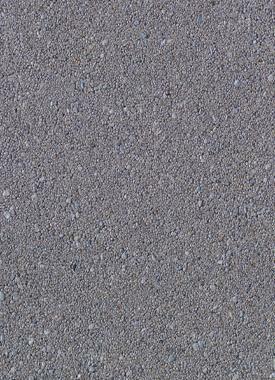 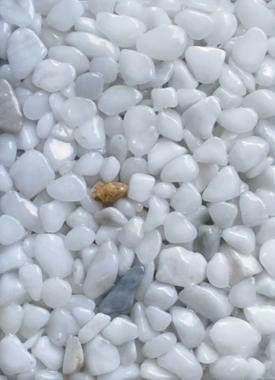 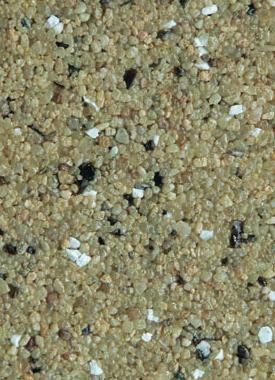 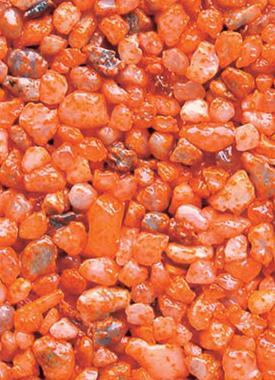 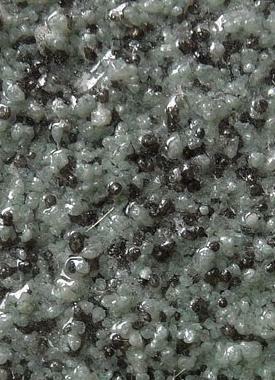 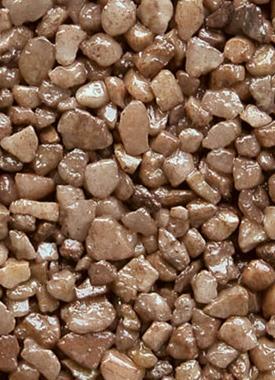 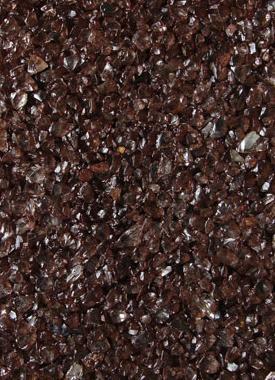 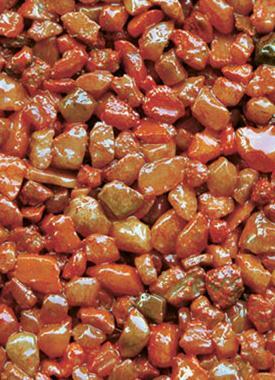 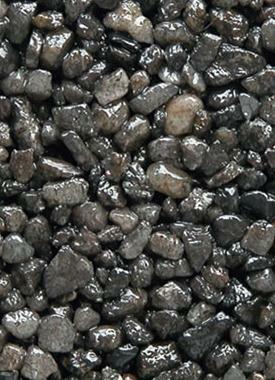 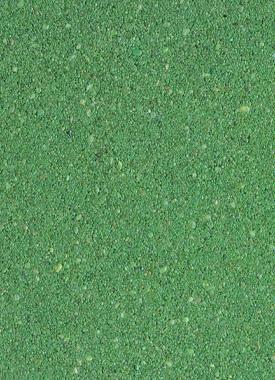 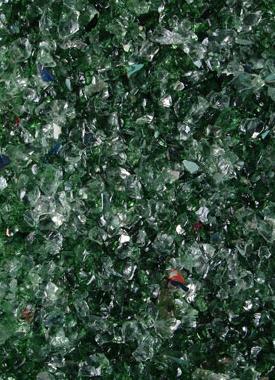 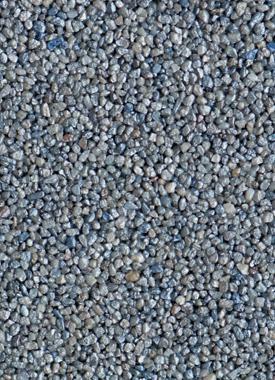 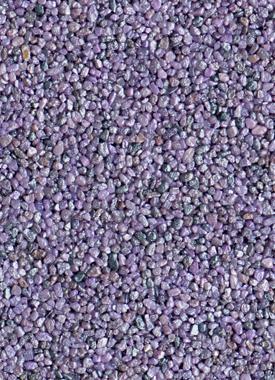 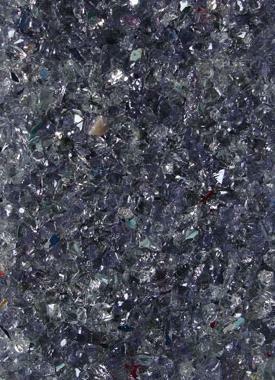 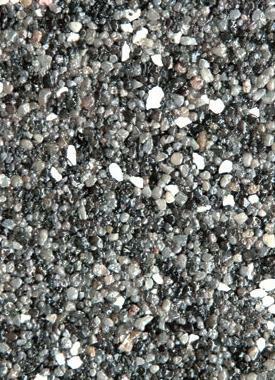 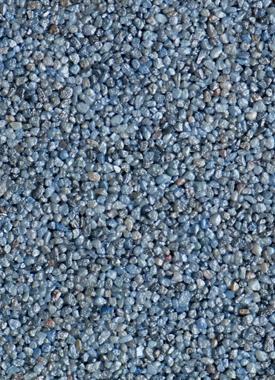 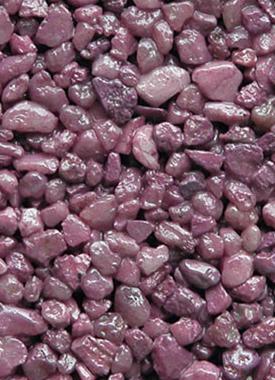 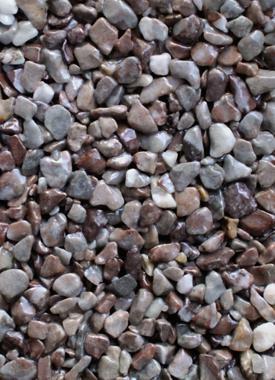 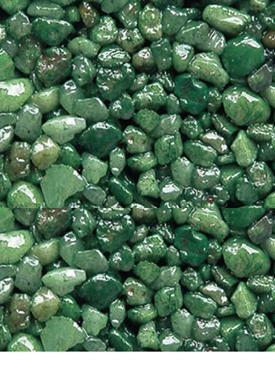 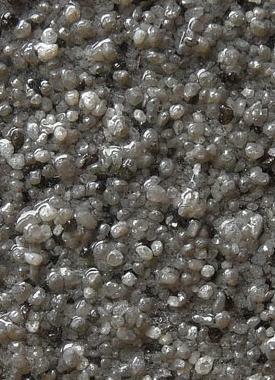 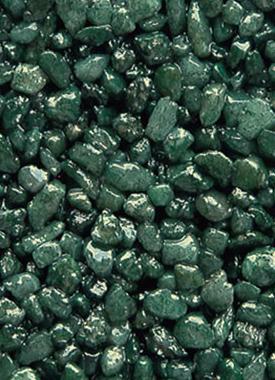 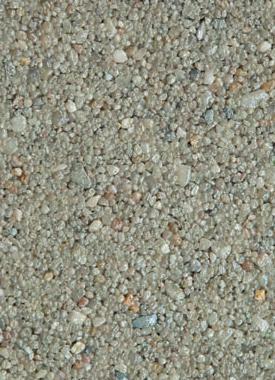 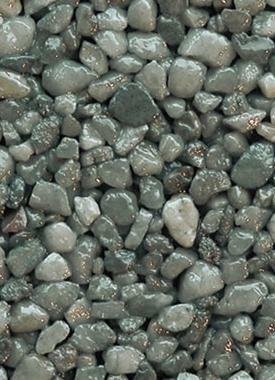 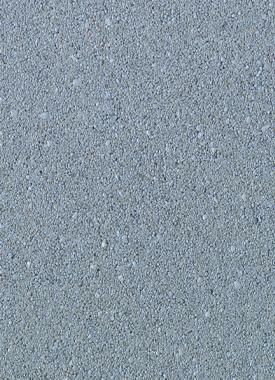 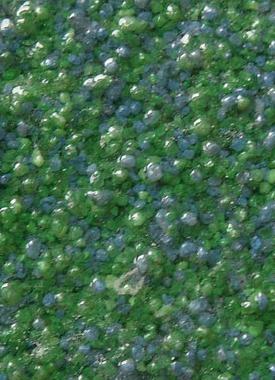 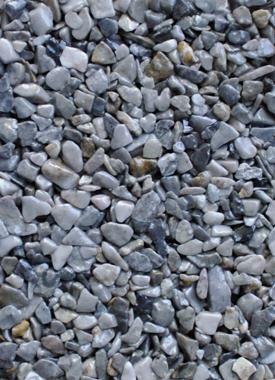 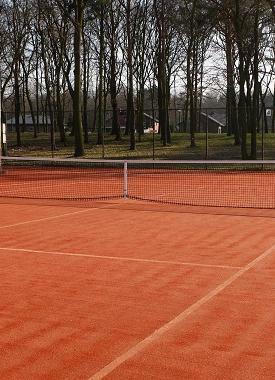 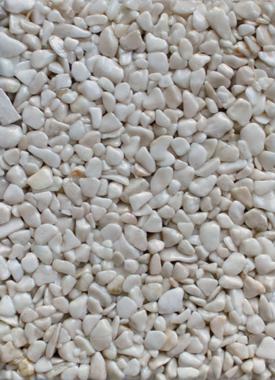 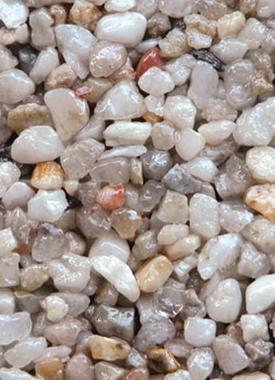 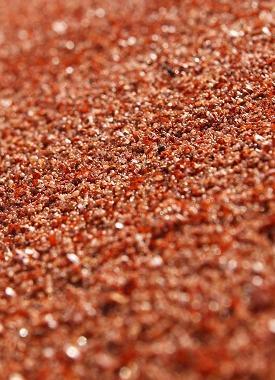 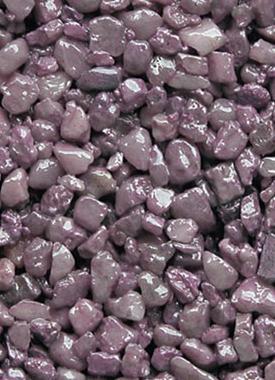 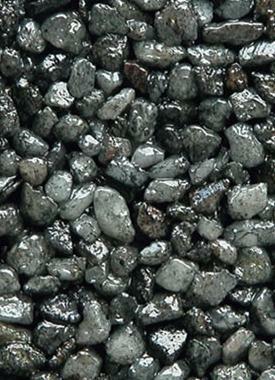 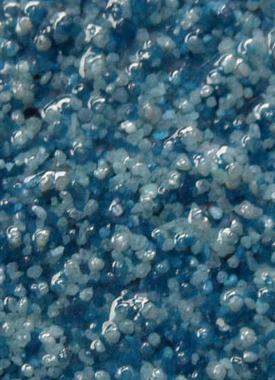 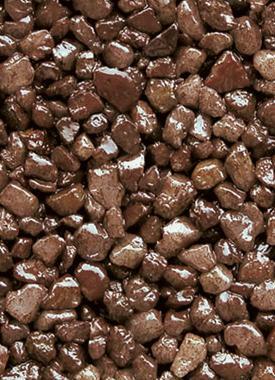 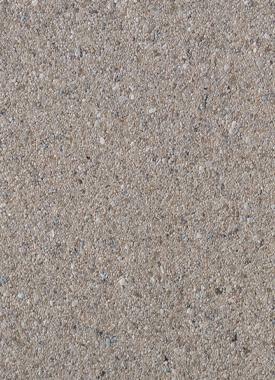 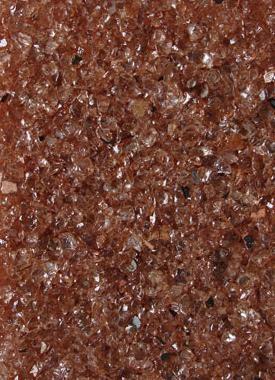 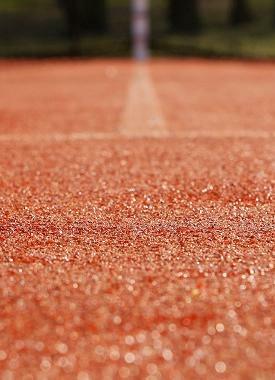 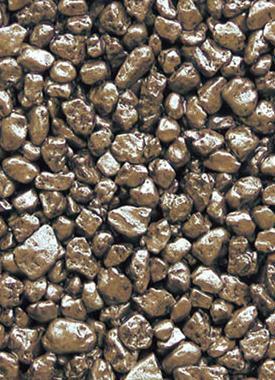 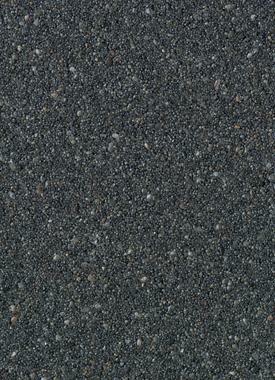 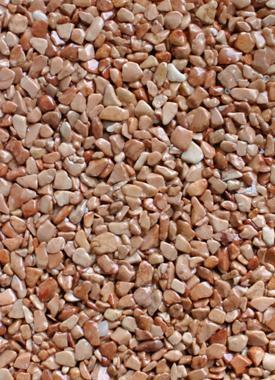 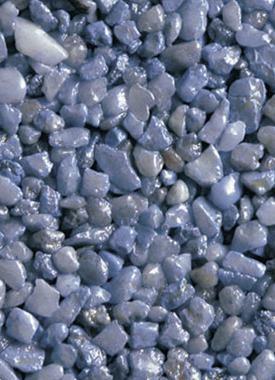 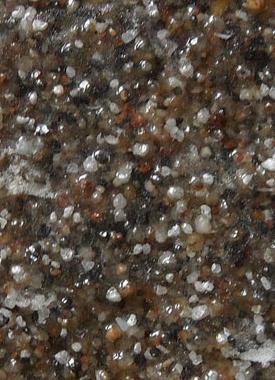 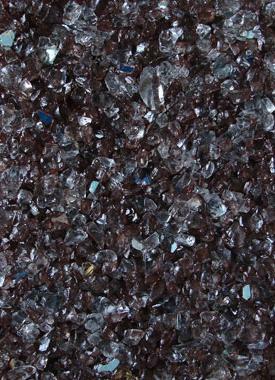 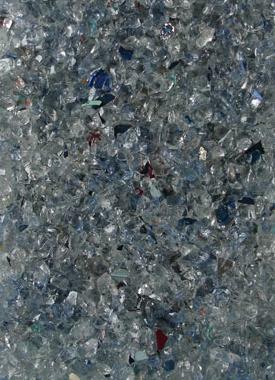 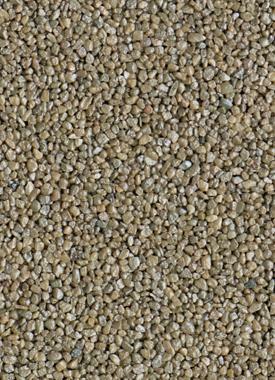 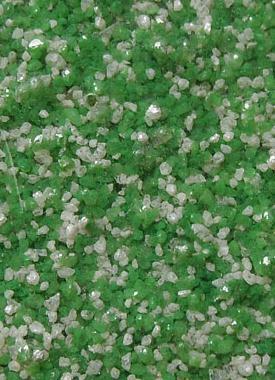 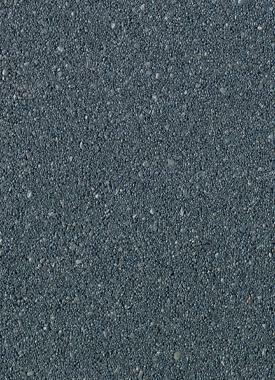 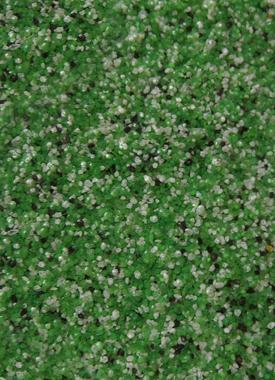 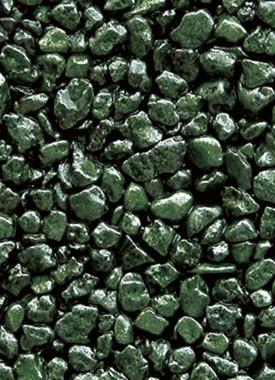 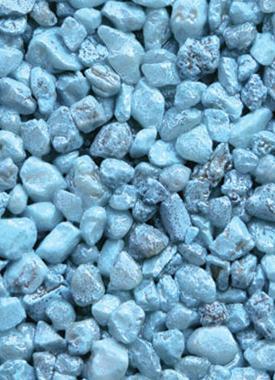 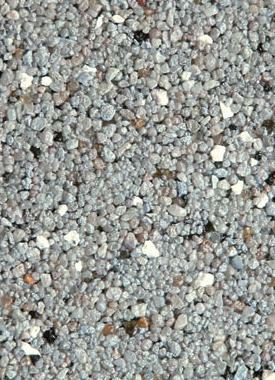 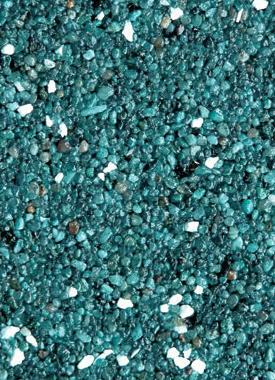 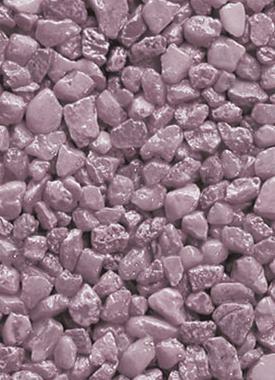 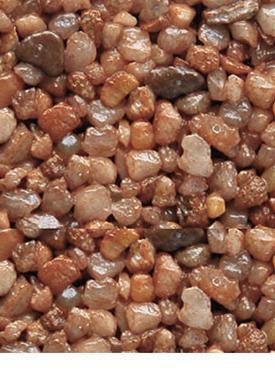 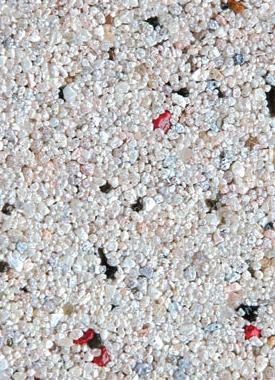 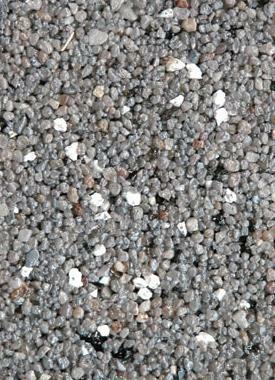 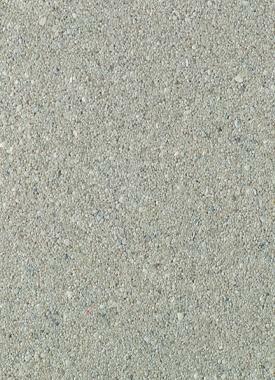 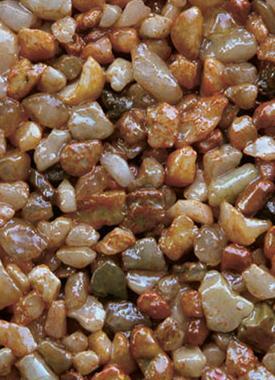 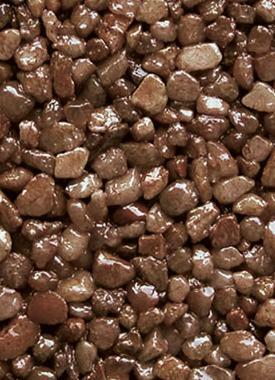 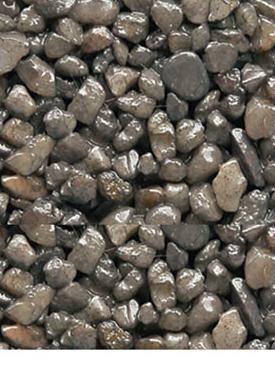 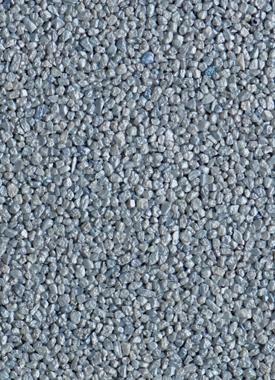 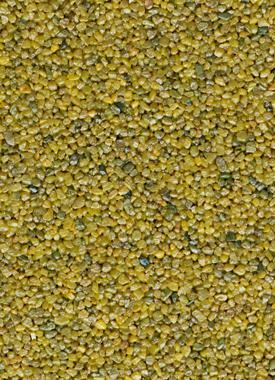 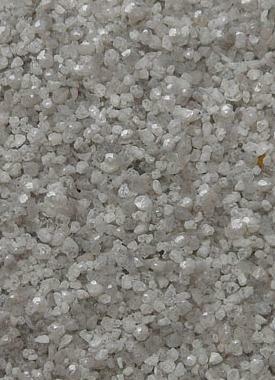 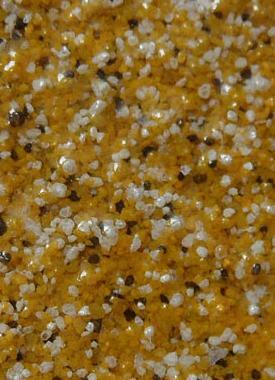 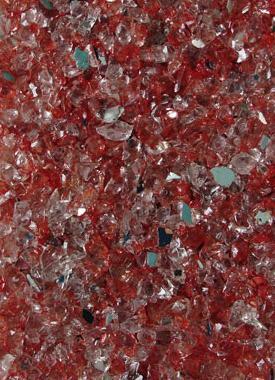 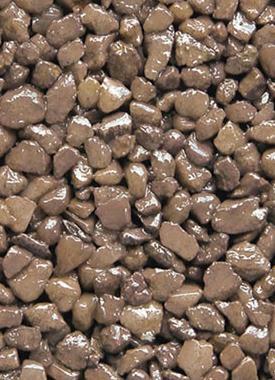 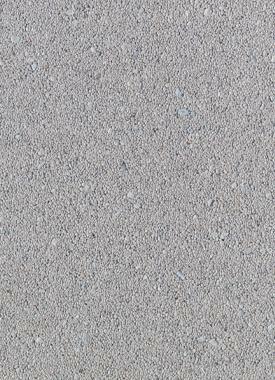 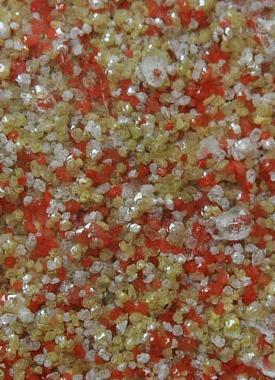 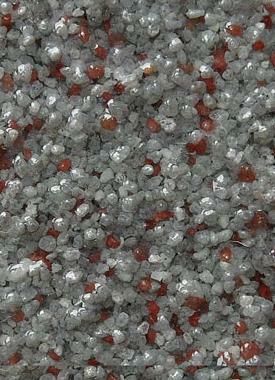 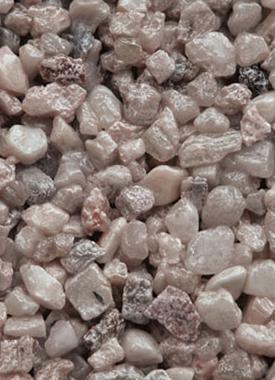 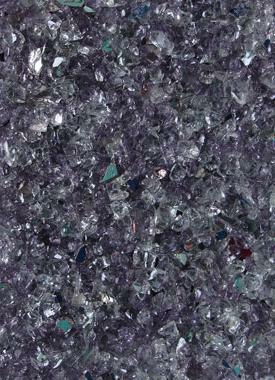 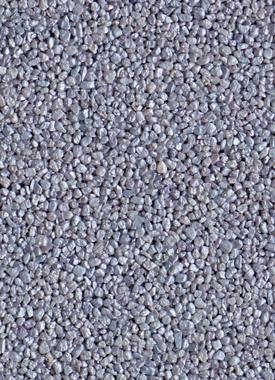 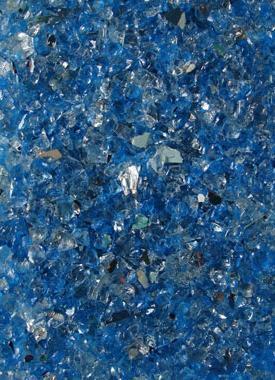 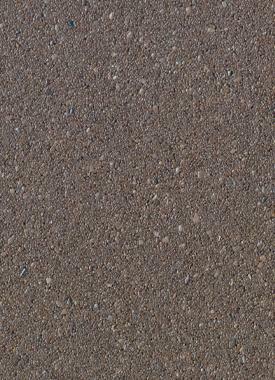 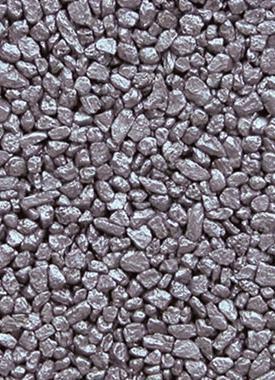 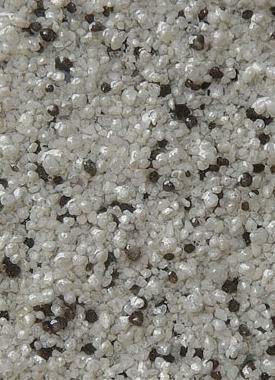 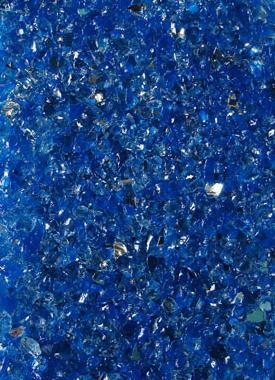 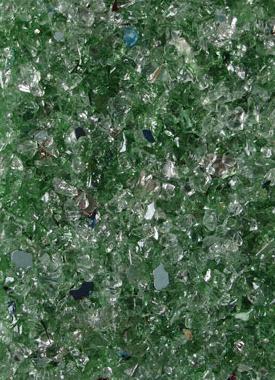 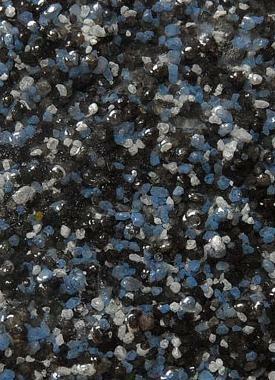 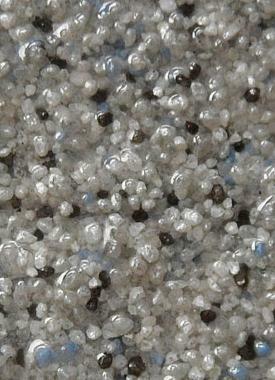 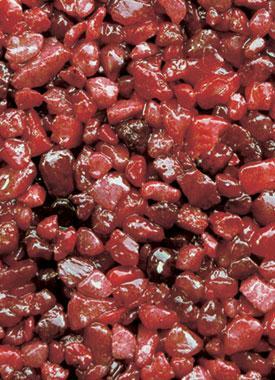 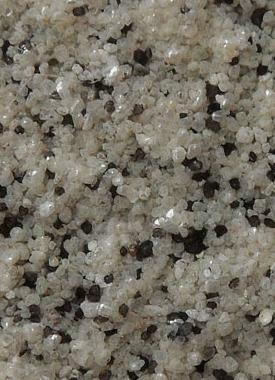 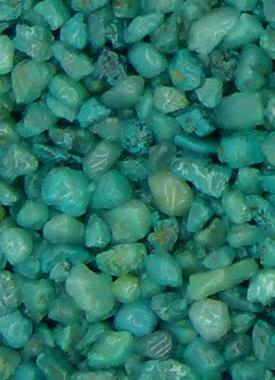 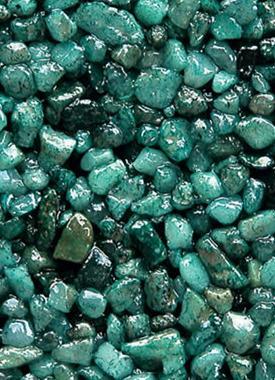 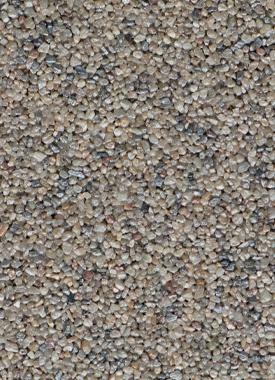 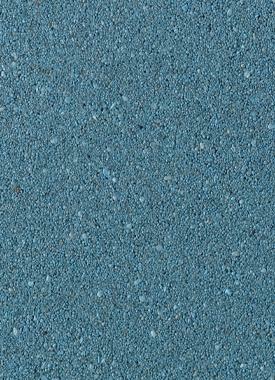 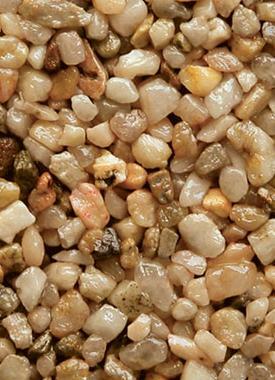 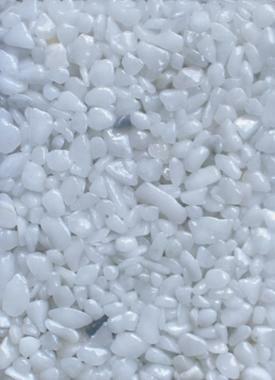 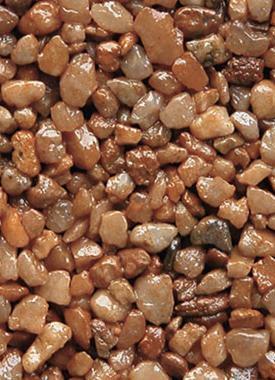 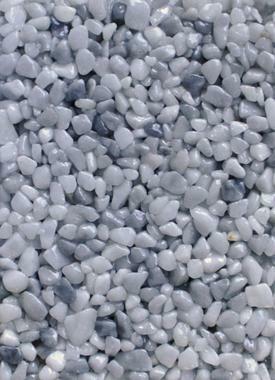 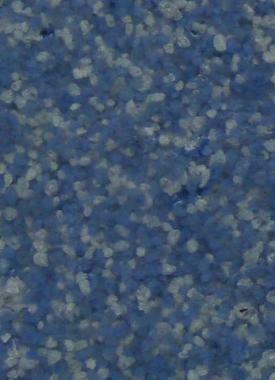 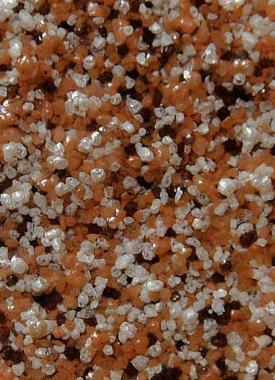 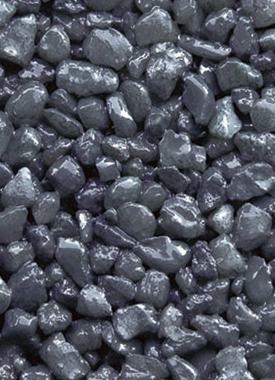 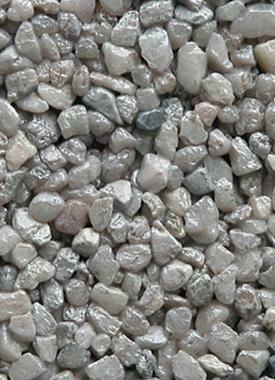 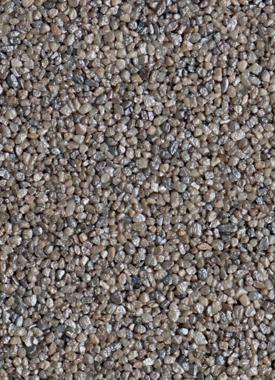 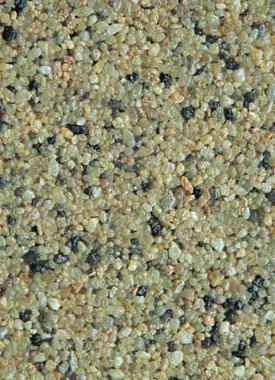 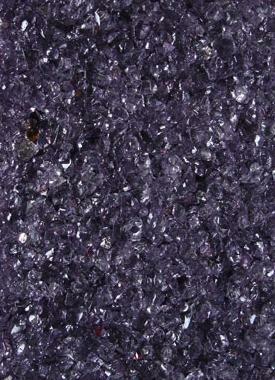 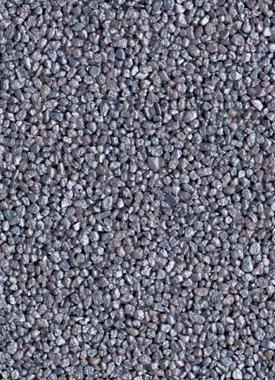 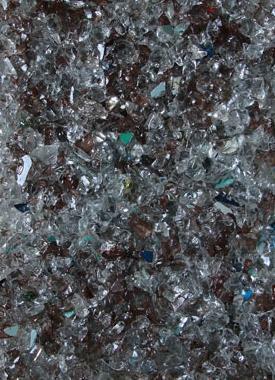 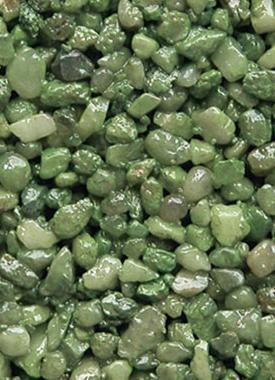 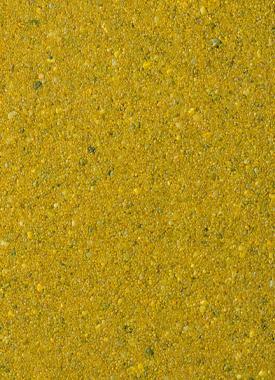 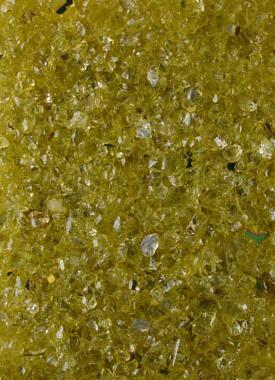 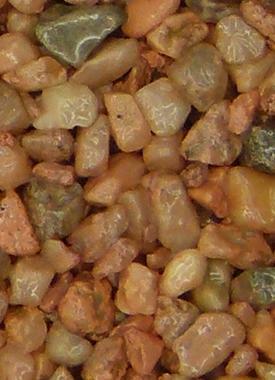 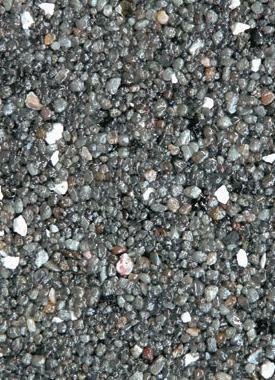 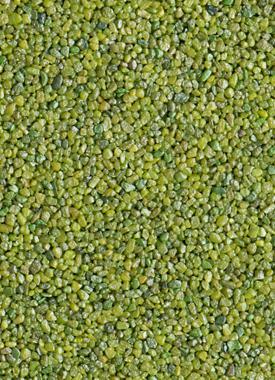 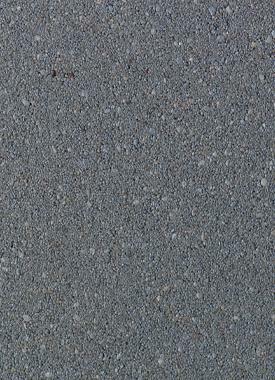 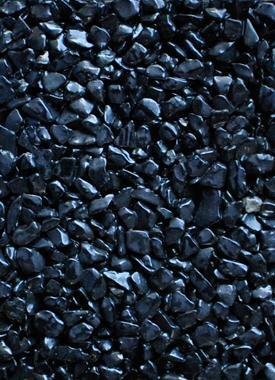 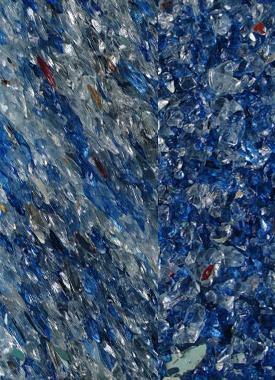 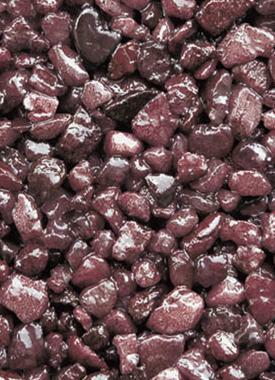 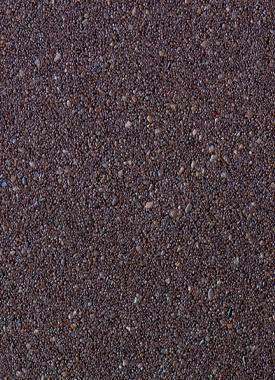 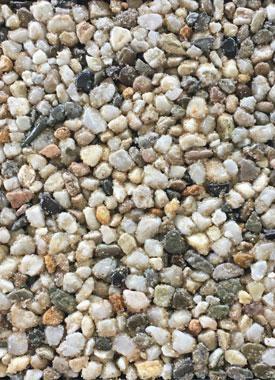 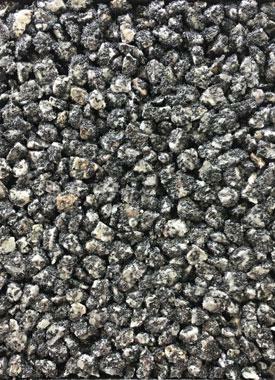 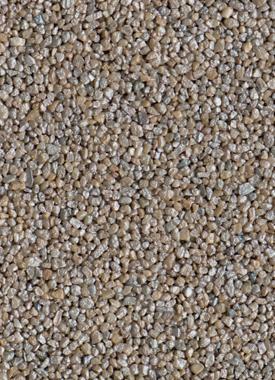 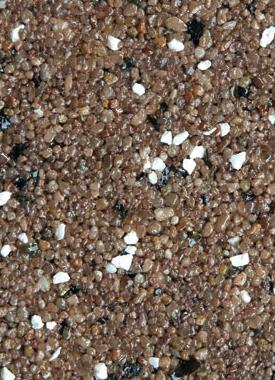 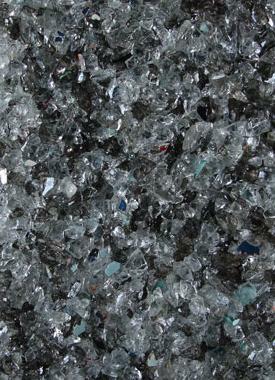 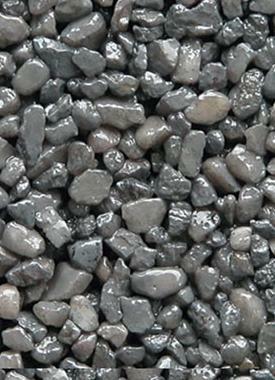 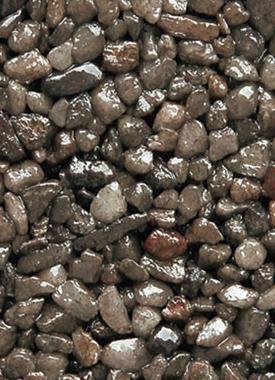 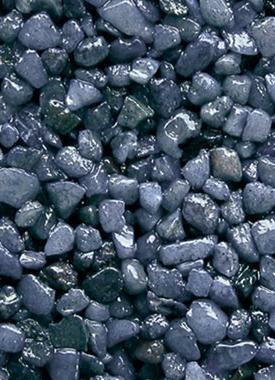 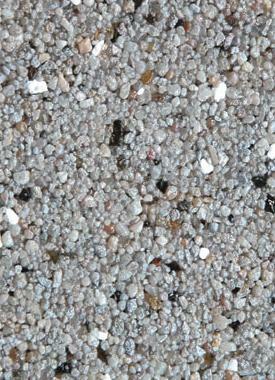 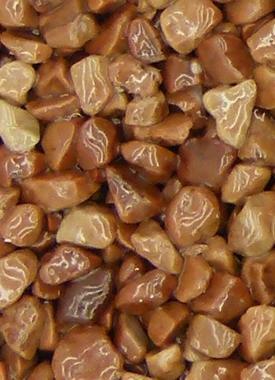 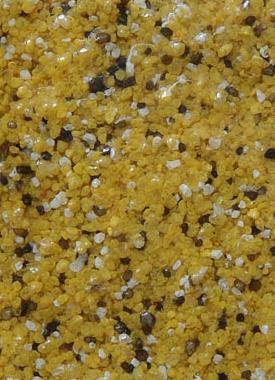 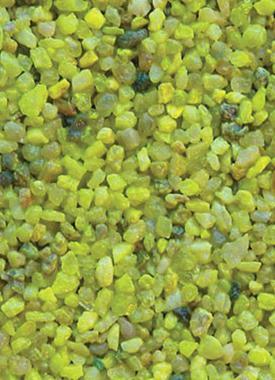 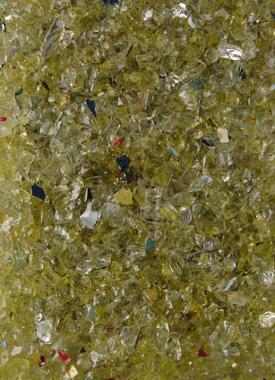 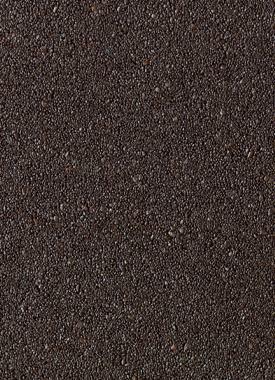 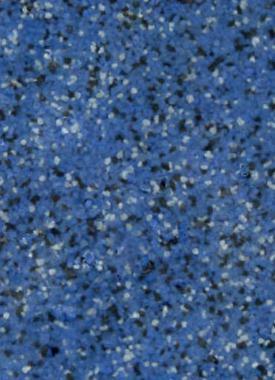 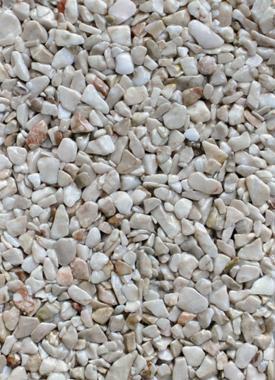 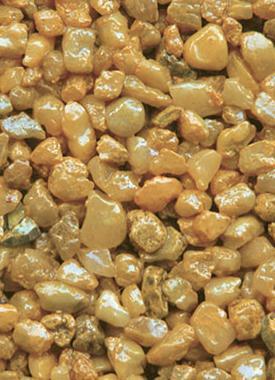 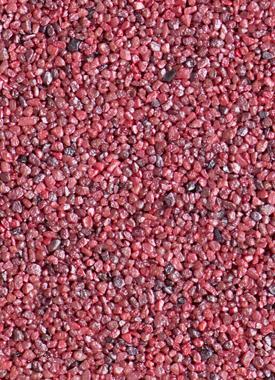 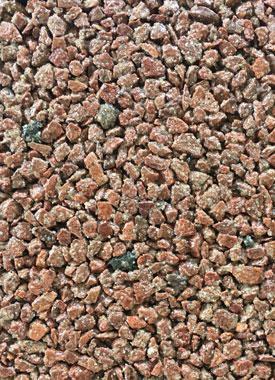 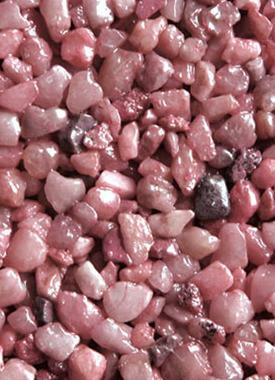 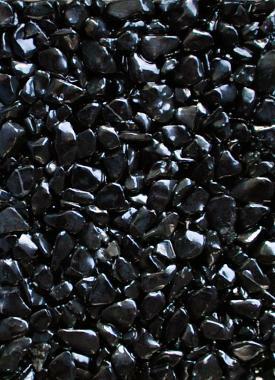 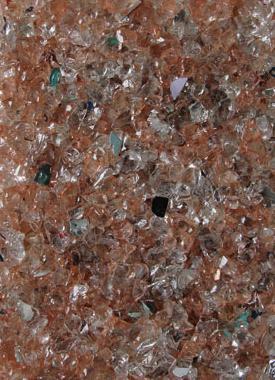 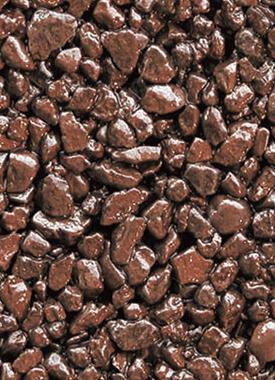 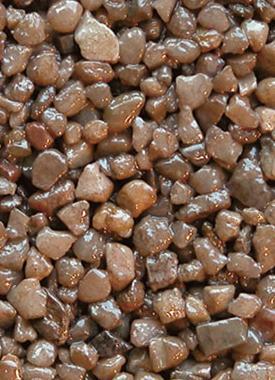 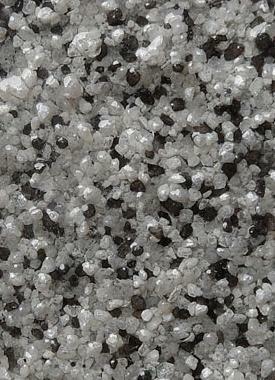 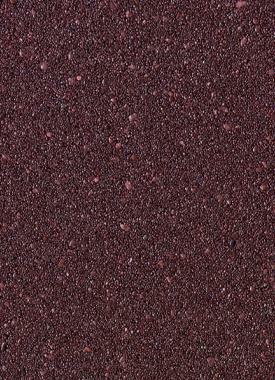 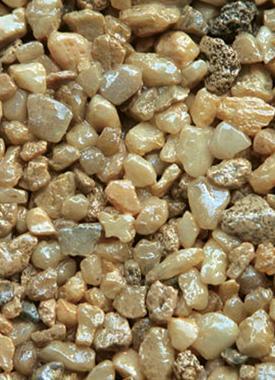 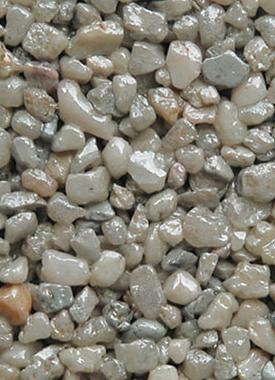 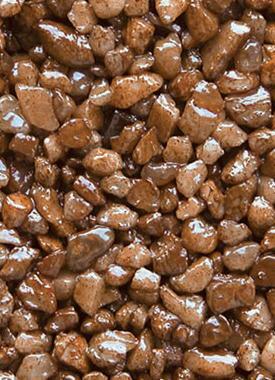 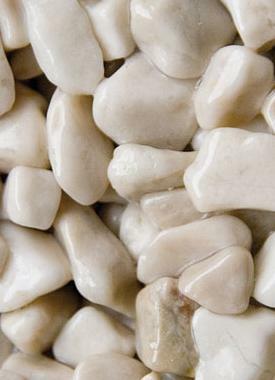 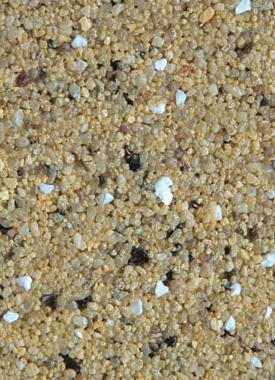 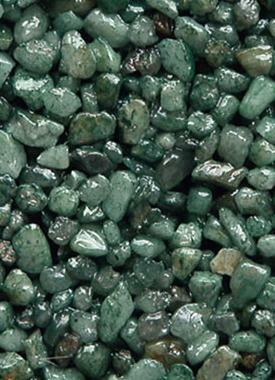 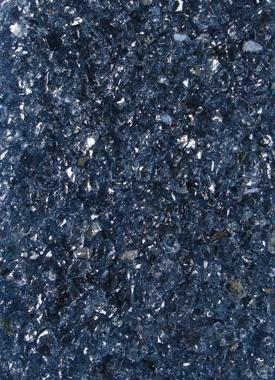 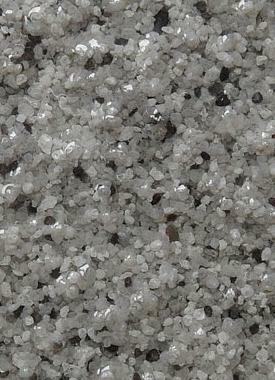 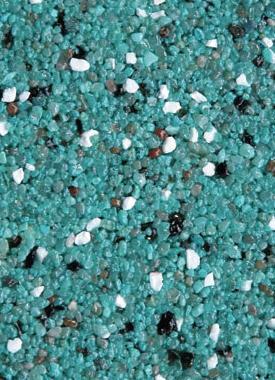 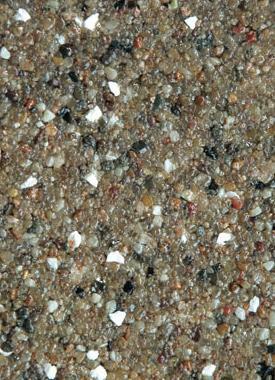 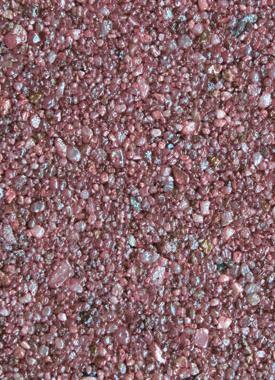 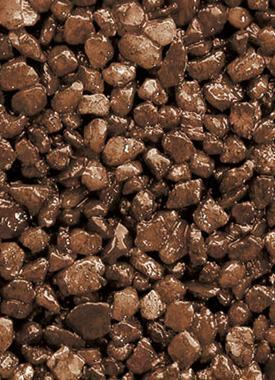 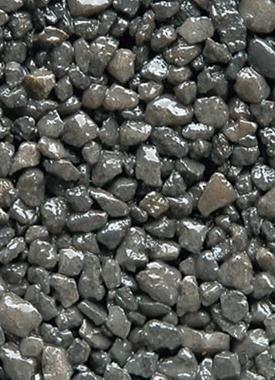 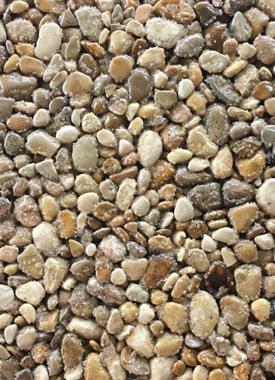 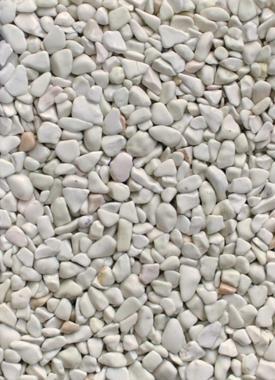 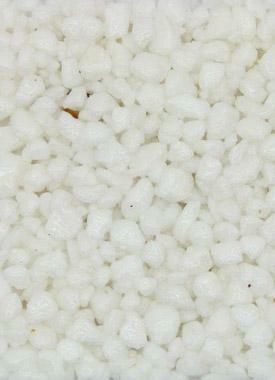 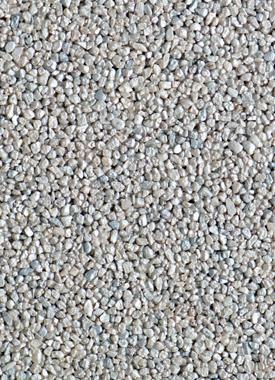 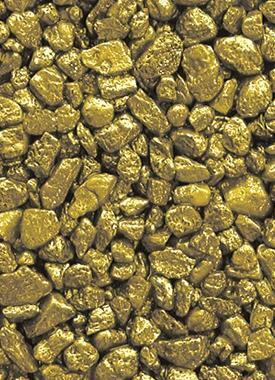 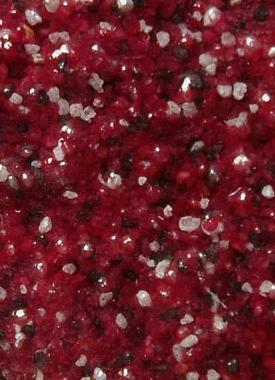 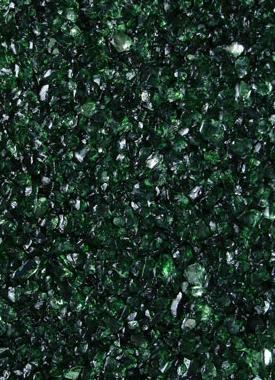 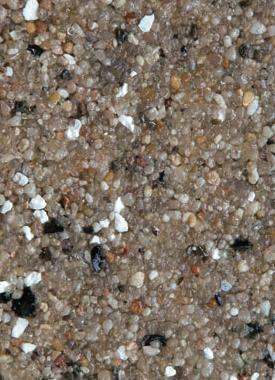 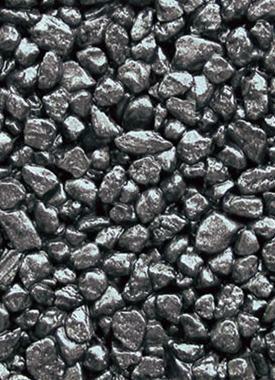 Always use PU instead of EP (epoxy) for Quartz Carpet outside.